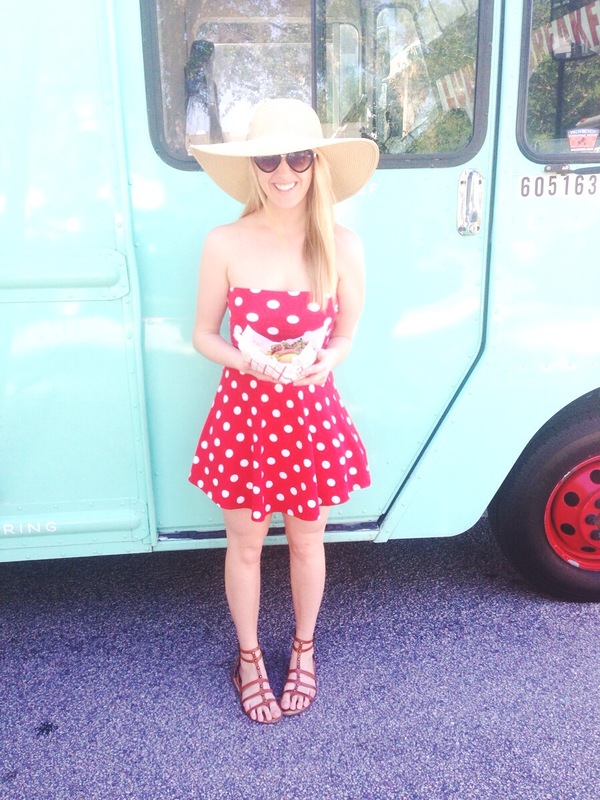 While perusing a local festival yesterday, Zachary & I found countless treasures! 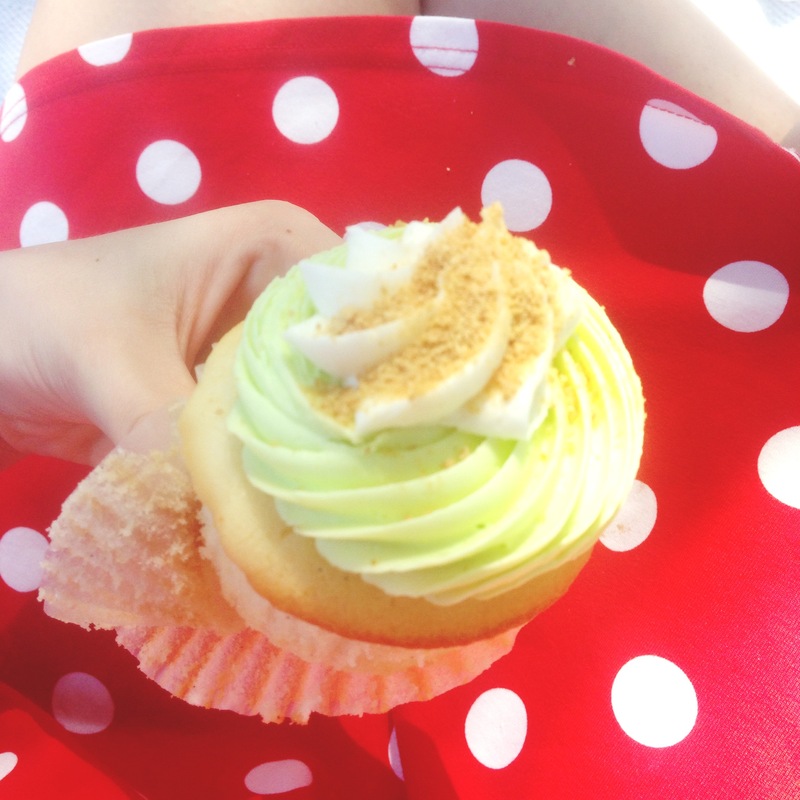 A mint colored food truck with chicken & waffles, a cupcake wonderland with the best key lime cupcake under the sun & two beautiful souls who sent us home with colorful print & chic terrariums! Let me tel ya’ll about the most ADORABLE plants that were bestowed upon us! 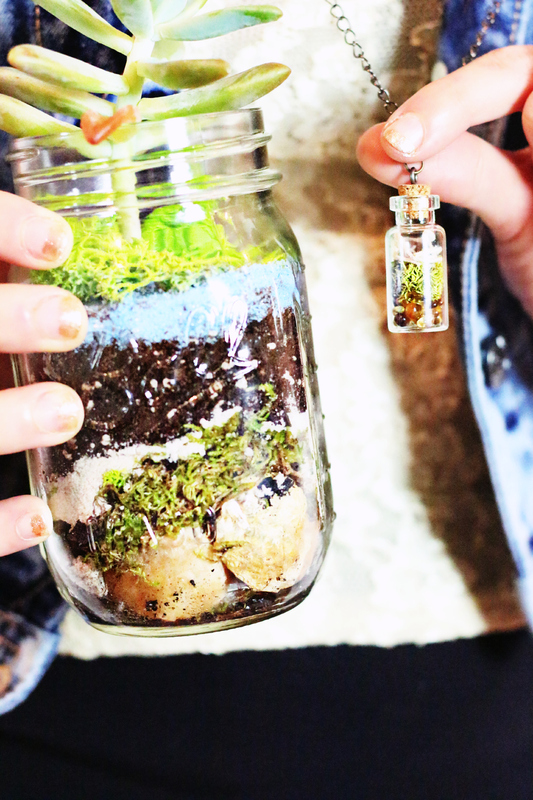 These tiny succulents are by far the most adorable terrariums I’ve ever seen! Hand-crafted by the very talented Katie O’Dare of Knees on Leaves, they are simply lovely! I was also fortunate enough to pick up one of her perfect little necklaces! A mini garden that you wear around your neck, sure to bring balance to your outfit add well as your heart&soul. 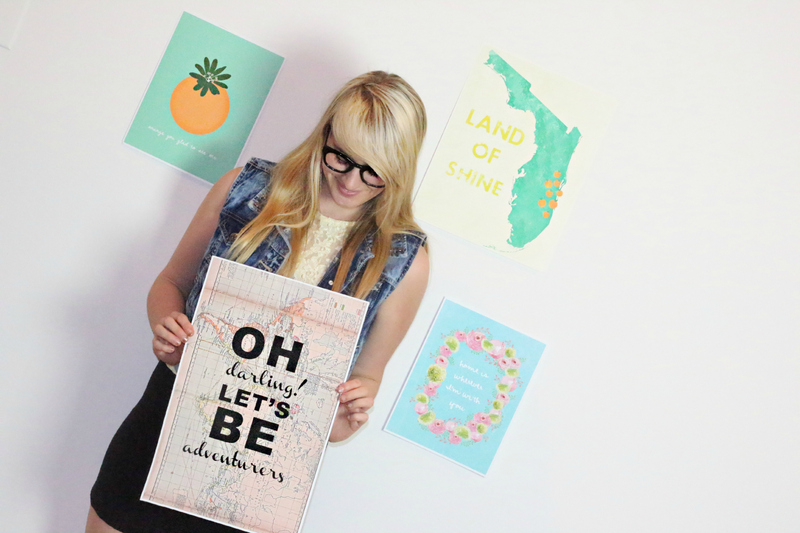 Along with our leafy greens, we picked up some printed decor that is true Vero Beach chic! Zachary & I both fell in love with the “Let’s be adventurous” print, as we are headed abroad this summer to many faraway lands! These prints were don’t by the amazing Charlotte of Charlotte Anabar Designs & I couldn’t be more pleased with the colors, quality, and design of these babies! It’s so amazing to meet local artists that are passionate abut what they do! Check out these beautiful girls & pass them along!